Bathing in the glow of history, Omega Watches has a rich and full heritage. The chosen timepiece of NASA, it became the first watch on the moon in 1969, and the company can count the likes of JFK, George Clooney and James Bond among its wearers. 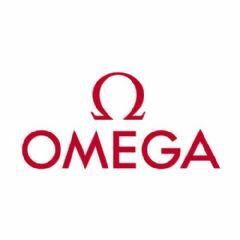 Made in Switzerland, Omega watches are masterworks of elegance, invention and reliability.